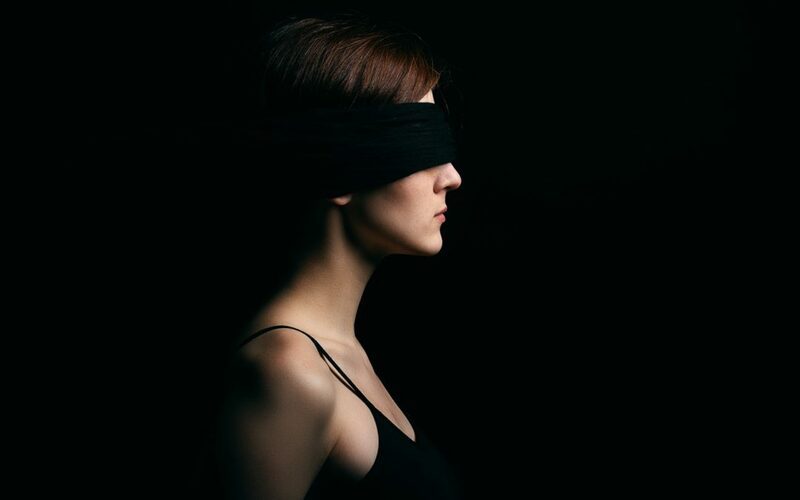 What is Bird Box Stirring up in the Tax World? If you don’t know by now, Bird Box is an exclusive movie to Netflix. It was viewed by 45 million accounts the first week it was released without being released to theaters. Netflix is a broadcasting network. In the past, similar corporations have been taxes at the location of the company, not at the location of the consumer. So, What’s Wrong With Taxing at the Corporation Location? In Other Words, What are BEPS? BEPS are tax strategies used to avoid/exploit tax rules by shifting profits to low-taxed or non-taxed areas. What is the World Doing About BEPS? They are working together! Over 125 countries (including the United States) have come together to implement the BEPS Package. This package provides governments with tools to tackle BEPS (e.g. taxing profits where the economic activity occurred). What Does This Mean for Broadcasting Companies? The short answer, a tax on profits from the location of the consumer, not the location of the company. The catch, taxation may become increasingly complex for these corporations due to different taxes between different countries and cities. That’s a lot of different tax rates to keep track of. You can learn more about BEPS from OECD. Learn more about tax authorities and Bird Box from Brian Preccarelli. Additionally, learn more about our services here!